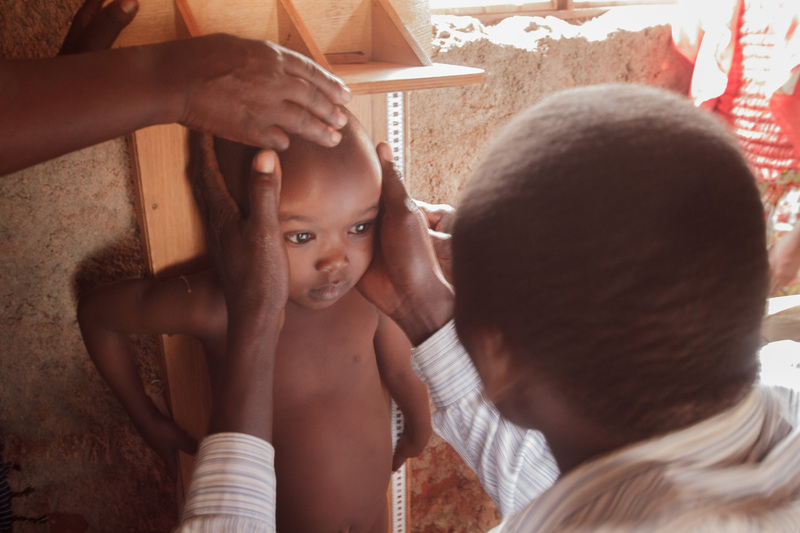 The people within the service area of the Kisesini Health Center have always had to be their own dentists. Dental abscesses are serious, life-threatening health problems. 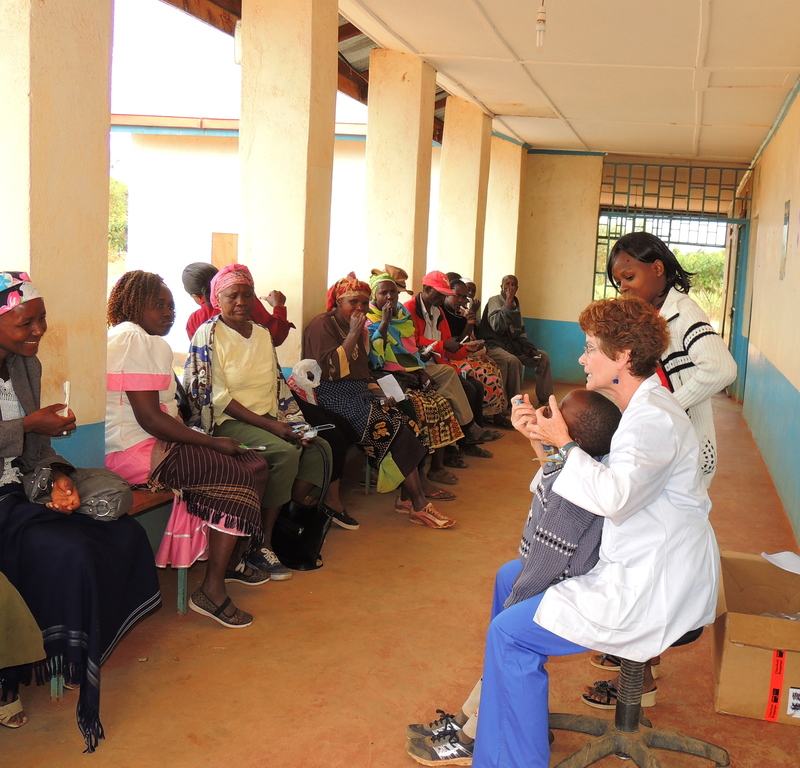 GHP has been able to hire a local Kenyan dentist to hold a dental clinic periodically. The nurses assisting the dentist schedule the patients, sterilize the equipment and distribute all prescriptions. These clinics have been very popular with those who have never before owned a toothbrush. And they do all this with no running water and no electricity. 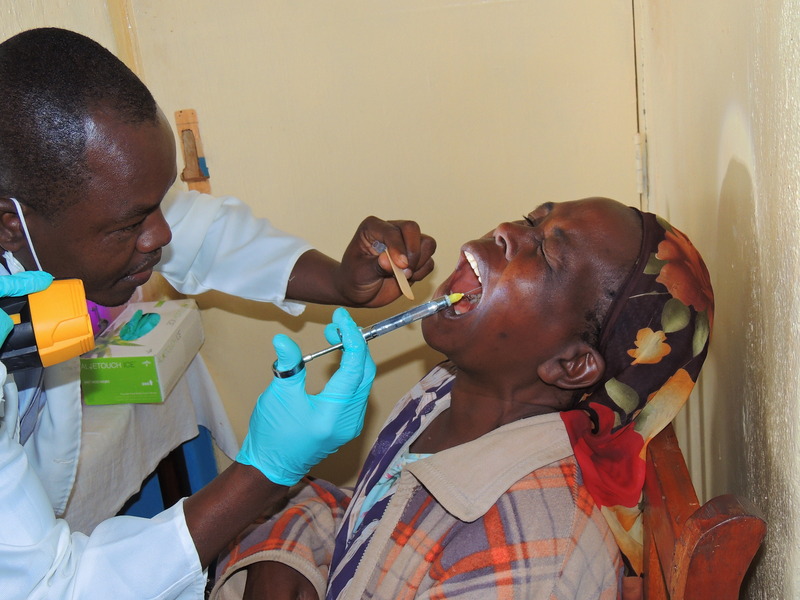 After organizing, staffing, an coordinating the dental clinic for a few years, the Kenyan nurses began to dream of ways to prevent dental extractions as the ultimate treatment for dental decay. 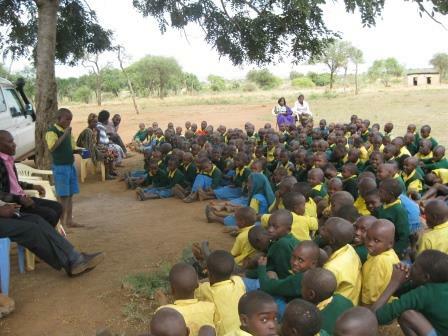 Under the invention and guidance of Head Nurse Nicholas, the Kisesini Health Center has initiated a dental prevention program for elementary and secondary students in the surrounding schools. After their initial educational visit dental hygiene materials are distributed. Then the children are visited a second time and additional materials are distributed for their families. 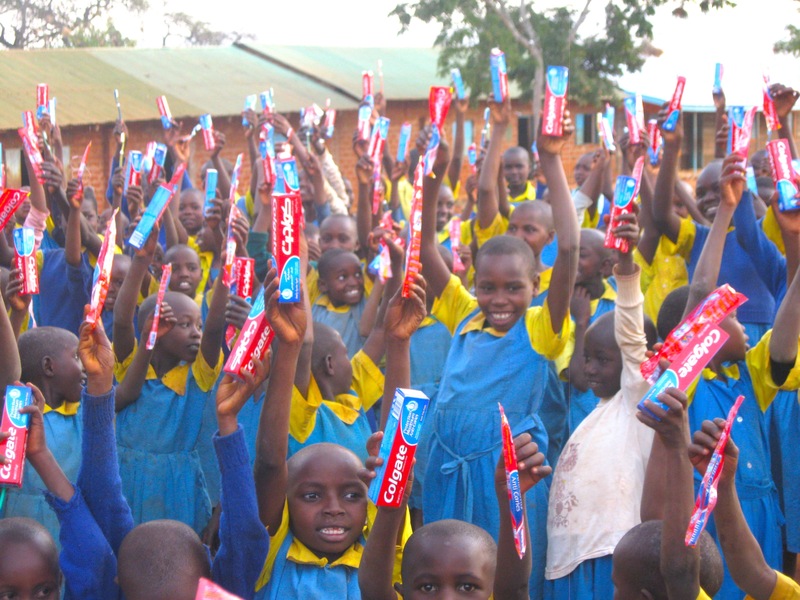 The students have become the teachers to spread the message of dental hygiene to their entire communities.